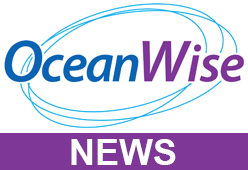 OceanWise and Caris delivered the inaugural ‘Marine SDI’ management course in Bangkok on behalf of the East Asia Hydrographic Commission recently. The course covered the theoretical and practical aspects of hydrographic database design and management to support the development of marine, national and regional spatial data infrastructures (SDI). It was hosted by the Hydrographic Department of the Royal Thai Navy and attracted delegates from China, Japan, Philipines, Singapore, Thailand and Vietnam. The course was supported financially by the International Hydrographic Organisation (IHO).